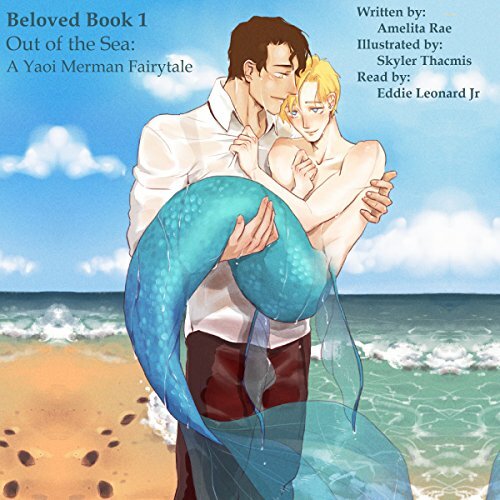 One dark and stormy night, aspiring businessman Raiden is rescued from certain death by a beautiful boy with a mermaid's tail. Whereas many men may have dismissed the magical experience as a figment of their imagination, Raiden knows the truth of what his eyes have seen. From the moment they kissed, he knew that they belonged together. Thus begins his obsession. For the next 10 years, the wealthy CEO never stops looking for the boy he calls "Beloved". Will he ever find him and if he does, how can a man and a mermaid ever be together? This two-part fairytale romance from author Amelita Rae will warm your heart. This memorable story will win you over and leave you begging for more. the book itself was a 10/10 but the narrator seemed dead inside, get better narrator. She should use Bryce Chadwell from Hostile taking. It sounds like the narrator is reading a book to a bunch of kids. No emotions, more like a robot. 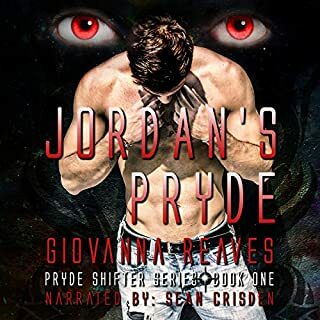 This was my first audible book so it took me a bit to get used to it but I loved reading the story so I knew I would like listening to it. This is a low angst story, perfect to start your day with a smile because the main characters are absolutely adorable <3 I didn't always love the characters "voices" but it was still enjoyable. If you're looking for good romance, this might not be for you. If you're looking for bad romance this is definitely going to give you some laughs and "oooeeeeewwwws." I adore this on audible. I loved the book but audible is even better. Cute story, not thrilled with the narrator. Unfortunately I have many of the same complaints as the others who purchased this book. The narrator just seemed to be very unenthusiastic and his voice monotone. I'll definitely purchase the next book but hope for a new narrator.